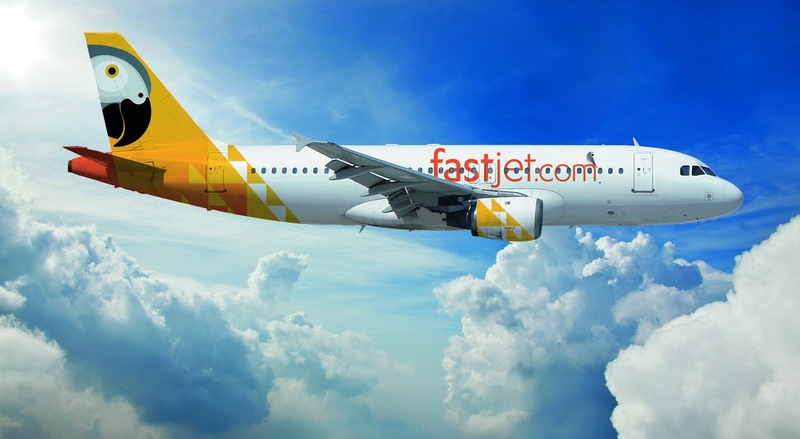 Home Unlabelled Fastjet unveils new brand & livery ahead of launch. Fastjet unveils new brand & livery ahead of launch. Africa-focused no frill airline Fastjet (LON:FJET) has unveiled its livery ahead of the airline's first flight this month. The group has adopted the African Grey parrot as its new logo. "We hope that our friendly new mascot and logo will soon become universally recognised as symbols of reliability, efficiency and safety." The airline now has three Airbus A319s as part of its fleet. All three aircraft are in the process of being painted with the Fastjet livery before being dispatched to Tanzania ready for the launch. Fastjet chairman David Lenigas added: "The launch of Fastjet has generated enormous interest in East Africa and we are delighted with the strong partnerships being forged with suppliers and Governments across the region. "Our announced launch and growth plans remain firmly on track." Lenigas also said that the company would “vigorously defend” claims being made against the company by two Fly540 (Kenya) suppliers, adding that the amounts in dispute were not deemed material. Fastjet grew out of Lonrho’s Fly540 arm and will use its operating bases as the core of a pan-African no-frills carrier that eventually could have a fleet of 40 Airbus 319s. Its first operating base will be in the Tanzanian capital Dar es Salaam. The group will also set up in Nairobi, Kenya, once the A319 aircraft is approved for use from the airport.